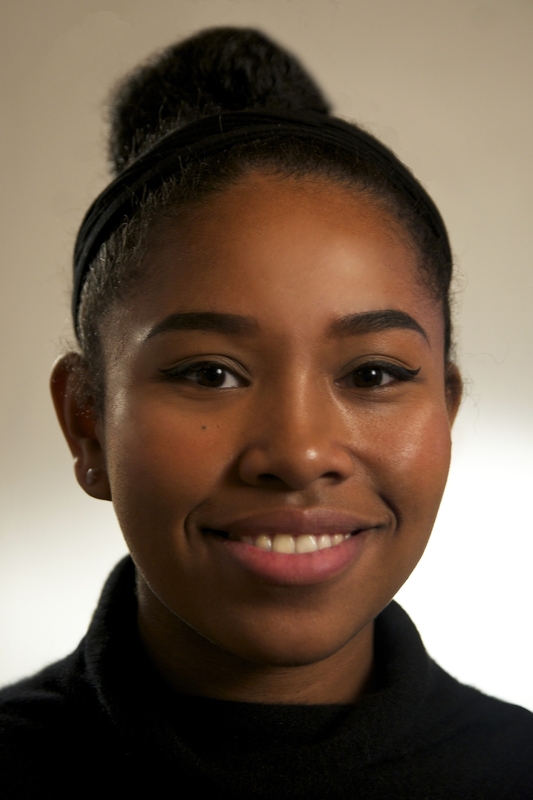 Meerah Powell is an alum from the School of Journalism and Communication at the University of Oregon. Along with a journalism major, Meerah also completed a philosophy minor and graduated at the end of winter term 2017. Meerah grew up in Eugene, Oregon, and began attending concerts, playing instruments and becoming involved in the music scene early in middle school. During college, she wrote about arts and culture for the Daily Emerald - a student newspaper at the University of Oregon, and Eugene Weekly - Eugene's alternative weekly paper. Meerah is currently a staff writer, podcast producer and web editor for Eugene Weekly and was the Emerald's 2016-2017 Digital Managing Editor. Though she mainly writes about art, culture and music in the Pacific Northwest, Meerah prides herself in having a diverse workload. She worked as a photographer for the University of Oregon School of Journalism's OR Magazine in 2016. The issue was focused on solution journalism and her group specifically worked on a story about women farmers in Oregon. In late 2016 she traveled with a group of UO students and faculty to Sri Lanka to explore the country and meet with people who shared stories of what it means to be Sri Lankan. Meerah was a writer for the project. The compilation of all those stories are available here. She was also has experience in news writing and broadcast journalism and was a Jon R. Tuttle intern for Oregon Public Broadcasting. There she wrote stories for web and radio and voiced her own stories on air, broadcast all throughout Oregon. Meerah has also occasionally freelanced with OPB as a music photographer. She has also talked on the New York Times' Facebook Live "Race Night" show about a story she wrote on online dating as a black person in Oregon. She also talked on Oregon Public Broadcasting's daily talk show Think Out Loud about the same story.